Tomco Marine Group is the builder of American Tugs, located in La Connor, Washington. 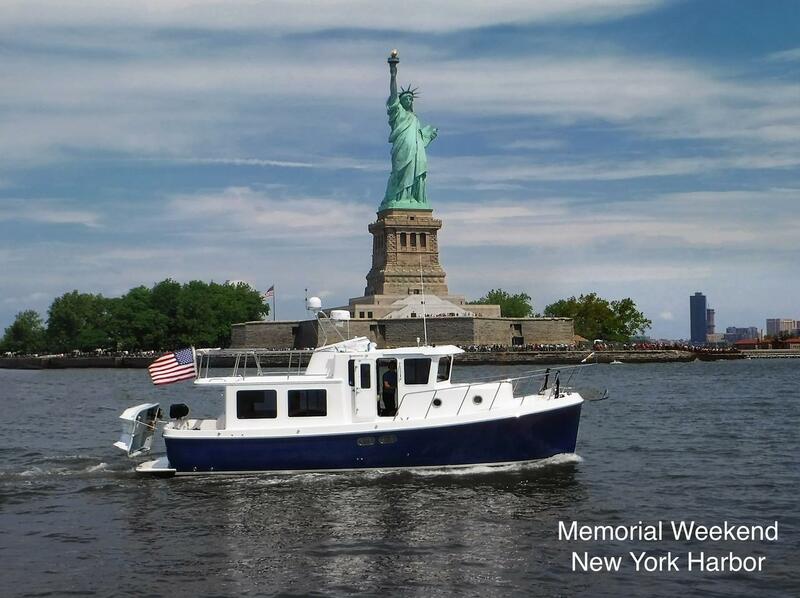 The American Tug line produces high quality expedition trawlers and pleasure tugs. American Tugs are known for their seaworthy designs and fine craftsmanship, creating each boat with top-quality materials and the latest technology to provide a safe and comfortable boating experience. Worth Noting: Although American Tug is a Pacific Northwest boat, both in style and place of construction, the company has sold most of its AT34 models to buyers on the East Coast. American Tug 365 2010 - Current 36' 6" 13' 3' 3' 5"
American Tug 395 2010 - Current 41' 6" 13' 3" 3' 5"
American Tug 435 2011 - Current 43' 7" 15' 10" 4' 10"
American Tug 41 2004 - Current 45' 6" 15' 10" 4' 10"
American Tug 485 2014 - Current 49' 9" 15' 10" 4' 10"
The formation of Tomco Marine Group was founder and director Tom Nelson’s brainchild and started in meetings with Lynn Senour, a well-known West Coast Marine architect. Tom and Lynn have known each other for many years going back to building wooden boats on Lake Union in Seattle. As a young apprentice, Tom was given positions of increasing responsibilities as he proved himself on the shop floor and he eventually found himself president of a boat yard. A few years later, he founded his own company, Nelson Yacht Corporation, building 70–90 foot custom yachts and then moved to a position as president of Nordic Tugs before making the decision to develop Tomco Marine Group. Mike Schoppert, president of Tomco Marine Group, Inc., grew up in Alaska, then moved to the Pacific Northwest to attend Western Washington University. Mike’s expertise in fiberglass technology began at Uniflite Corporation where he learned lofting and tooling skills. He later worked at Chris-Craft and Tolly Craft then ending up at Oceanus, where he developed a tooling process and facility to produce the fiberglass components for Zodiac. Mike spent four years supervising the lamination department and later served as general manager of Nordic Tugs prior to joining Tomco Marine Group. Kurt Dilworth, vice-president of Tomco Marine Group Inc., started with Chambers Craft in the late 80’s and the restart of that company as Premier Boats in the early 90’s. After several years of engineering at the local community college and the University of Washington and an apprenticeship on a two-year conversion of a steel tug to a private yacht, he took a position with Nordic Tugs as a mechanic installing engines, electrical systems and plumbing. He was advanced to lead positions and, as the company grew, maintained the position of Head Engineer as well as developing a warranty/customer service position. Tom, Mike, and Kurt have a mutual respect for each other and complimentary leadership skills. With the formation of Tomco Marine Group, their knowledge and integrity culminates in the production of pleasure tugs you are sure to appreciate for their seaworthy design and fine craftsmanship. 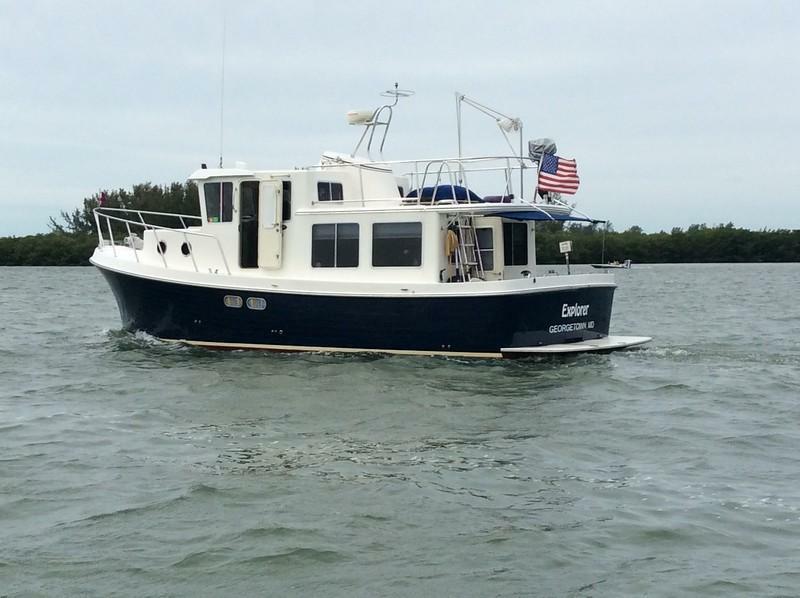 American Tug Market Reports: As an American Tug Buyer, or a Seller, if you would like to receive an up-to-the-minute American Tug market report, reflecting the latest sales data, and American Tug sold boats reports, contact a Denison Yacht Broker at 954.763.3971 or Sales@DenisonYachtSales.com. 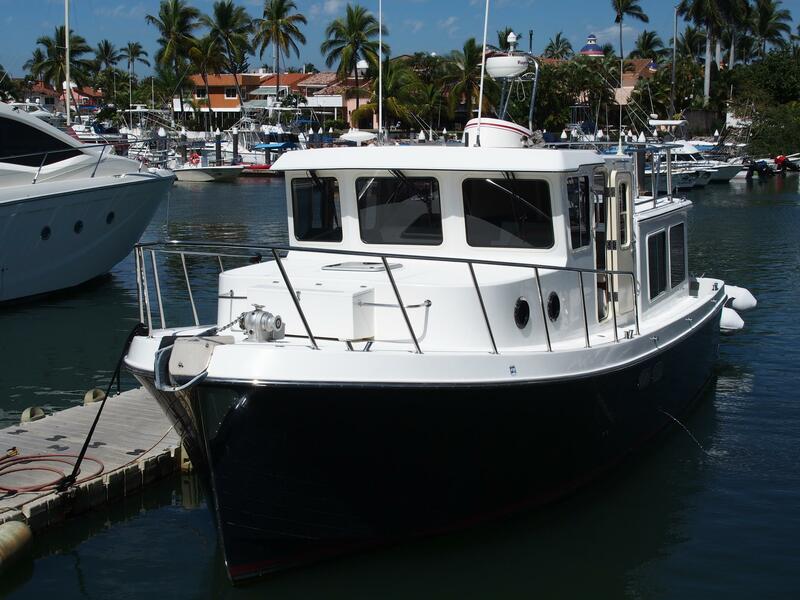 Denison Yacht Sales specializes in helping clients buy and sell used American Tugs for sale. Buying Your Next American Tug: Denison Yacht Sales offers you the entire American Tug MLS, including American Tugs for sale in other countries. 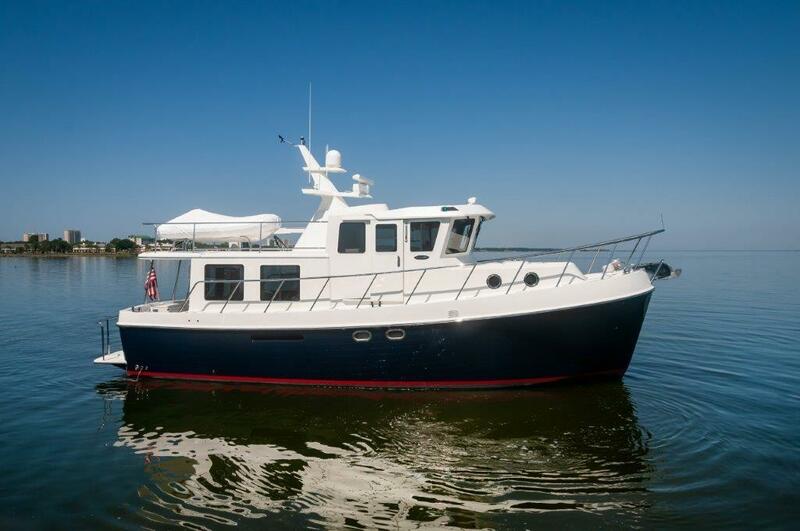 Selling Your Current American Tug: Denison Yacht Sales would love to help you sell your American Tug! 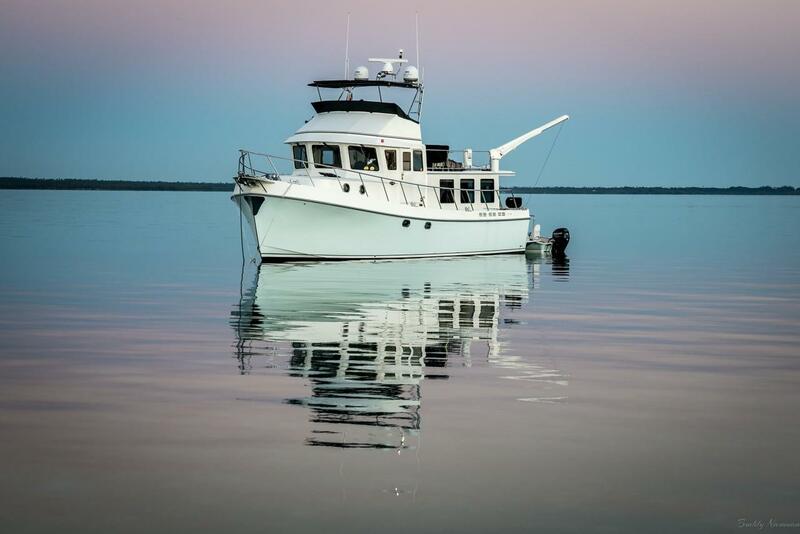 With a team of 80 licensed yacht brokers in 14 locations world wide, Denison is ready to provide your American Tug with true international exposure. Denison’s comprehensive email and web marketing programs will provide your American Tug with global exposure in Europe, Latin America, Asia, and Australia.